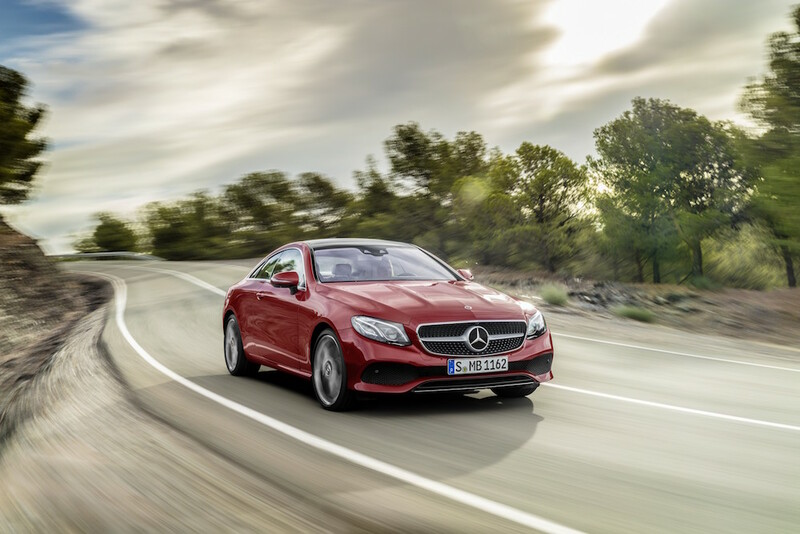 The new Mercedes E-Class Coupé is now on sale with prices starting at £40,135 for the base model E220d, with the E300 and E400 4MATIC models above it. The E220d is of course the baby of the bunch in regards to the model range, and is fitted with a 2.0 litre diesel engine producing 194hp and 400Nm of torque. 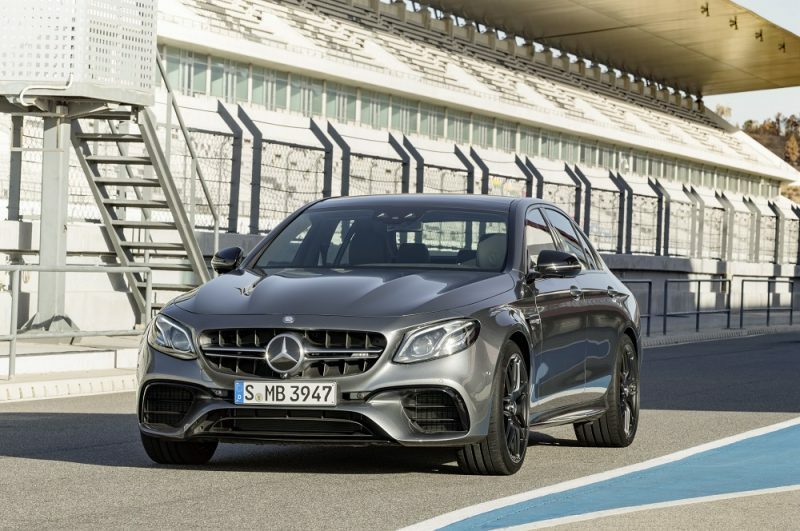 Even though it’s able to achieve up to 61.4mpg and 119g/km of CO2 emissions, the 2.0 litre motor will propel the E220d to 0-62mph in 7.4 seconds. The E300 also uses a 2.0 litre diesel, only this time it’s turbocharged, meaning you get 245hp but somehow less torque – 375Nm to be precise. 0-62 is an improved time of 6.4 seconds but as you expect it produces more CO2 (160g/km) and the mpg is lower, with a figure of up to 40.4mpg. 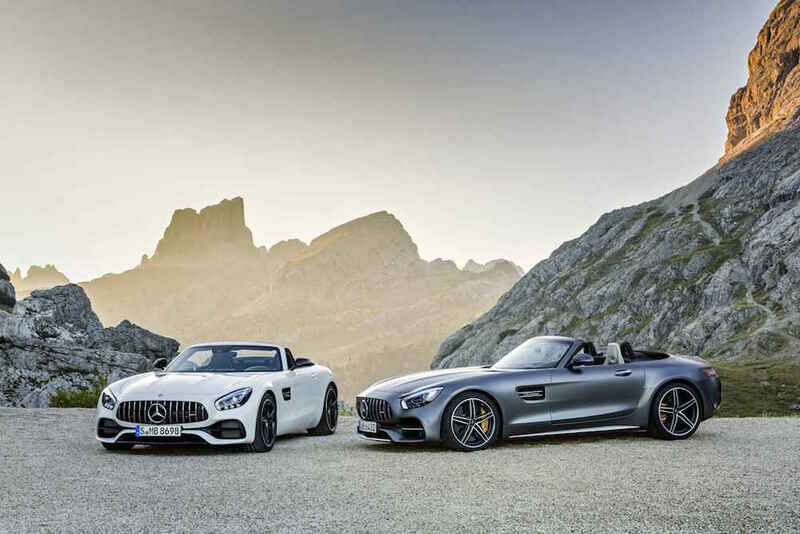 ​​The E400 4MATIC adds four-wheel drive and a biturbo 3.0 litre V6, which is capable of 333hp and 480Nm of torque. 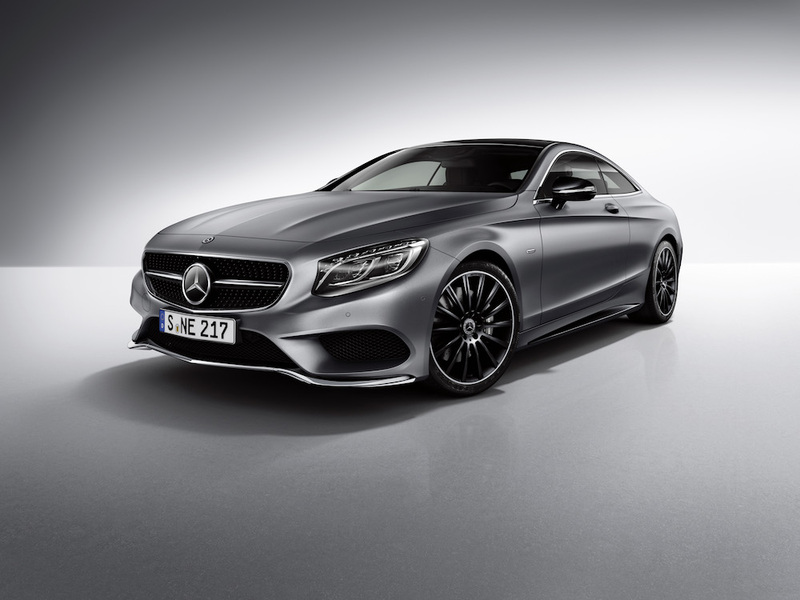 0-62mph will be delivered to you just 5.3 seconds although once again the mpg suffers – up to 33.6mpg to be exact. 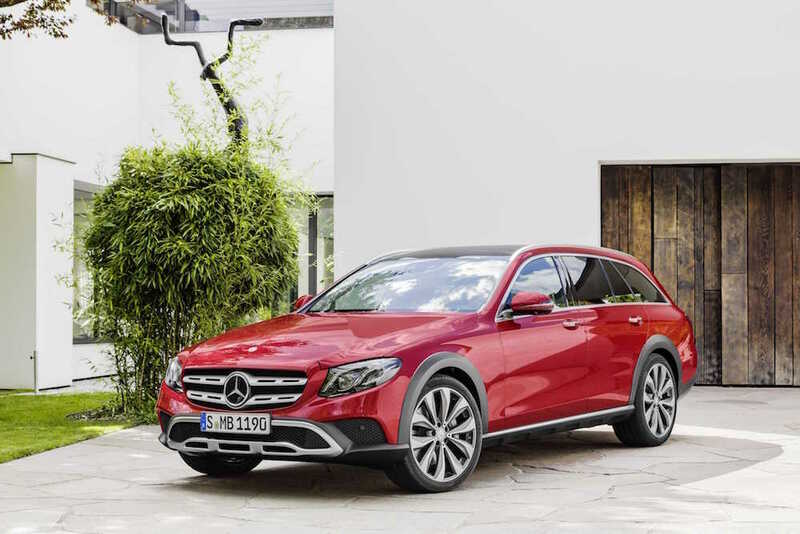 If you fancy a bit more to your E-Class you can opt for the AMG Line trim, which adds 19-inch alloy wheels, LED headlights and tail lights, parking sensors and reversing camera and Garmin Sat Nav to name just a few features. 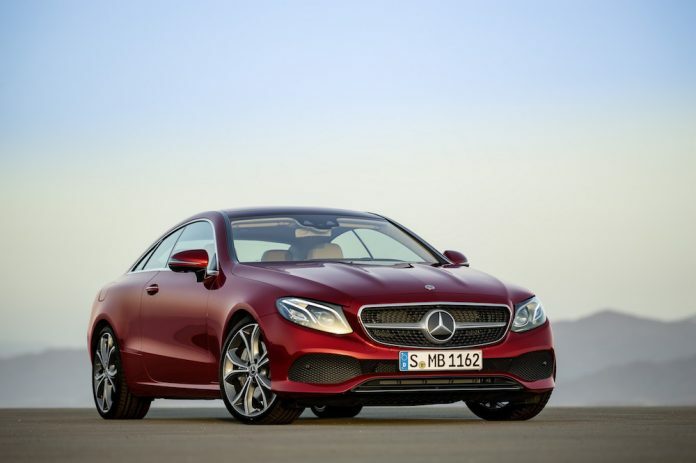 A new sports exhaust is included as well, but that will only find its way to the E300 model. The new model is available to order now, with deliveries arriving April next year.